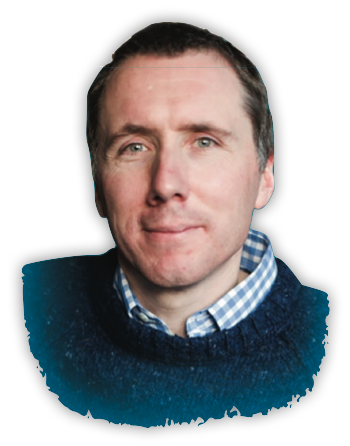 The speaker for Derby Bible Week 2019 will be Tim Chester. He will be speaking in Derby from 10.00—11.30 each morning and 7.30—9 pm each evening from Monday 29th April to Thursday 2nd May 2019. Book it in your diary now! Click here for more details. Derby Bible Week is an annual event running on four mornings and evenings in Derby to serve the local church with good quality Bible teaching. It is affiliated to the Keswick Convention and draws Christians from many denominations and none. Please feel free to explore our site and contact us if you have any questions. We look forward to seeing you for Derby Bible Week morning or evening this April.